Former Union Home Secretary Anil Baijal on Saturday took over as the new Lt. Governor of Delhi. New Delhi : Former Union Home Secretary Anil Baijal on Saturday took over as the new Lt. Governor of Delhi. Baijal was administered the oath of office by Delhi High Court Chief Justice G. Rohini at the Lt. Governor's Office here. Delhi Chief Minister Arvind Kejriwal, his cabinet colleagues and senior officers of the Union and Delhi governments were present at the ceremony. Soon after, Kejriwal took to Twitter to welcome Baijal's appointment. "We welcome you sir. We look forward to work together for Delhi's development," Kejriwal tweeted. Jung, who resigned on December 22 was at loggerheads with Kejriwal and his ministers ever since the Aam Aadmi Party swept to power in the national capital in February 2015. In his first message to Delhi residents soon after taking charge as Delhi's Lt Governor, Baijal extended his greetings to the people for the New Year. "On New Year Eve, Lt. Governor Anil Baijal extends his warmest greetings to all the residents of the National Capital Territory of Delhi and the citizens of India," a statement said. 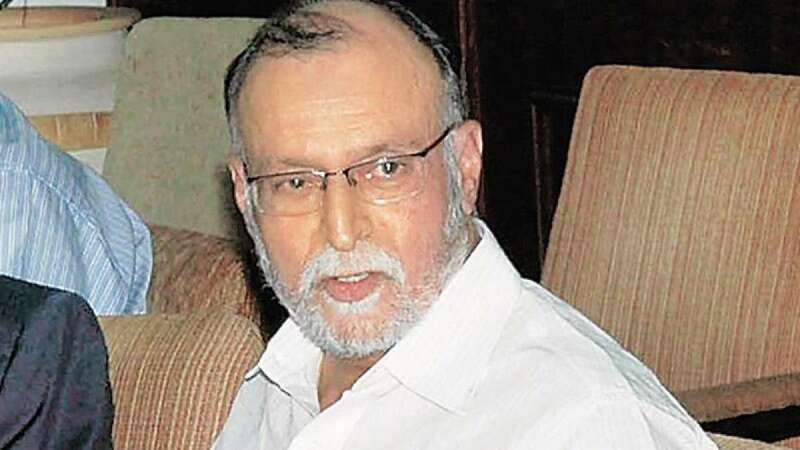 Baijal, a 1969-batch Indian Administrative Service officer, retired from service in 2006. In his 37-year-long career as a top bureaucrat, Baijal held several posts, including those of the Union Home Secretary, Chairman and Managing Director of Indian Airlines, Additional Secretary in the Ministry of Information and Broadcasting and Joint Secretary and Secretary in the Ministry of Civil Aviation.